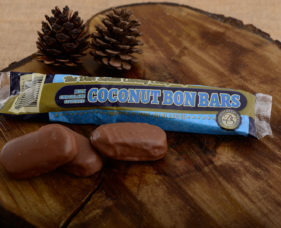 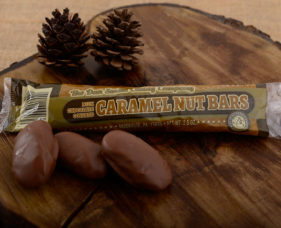 If you are in the mood for a rich chocolatey treat, this bar is for you. 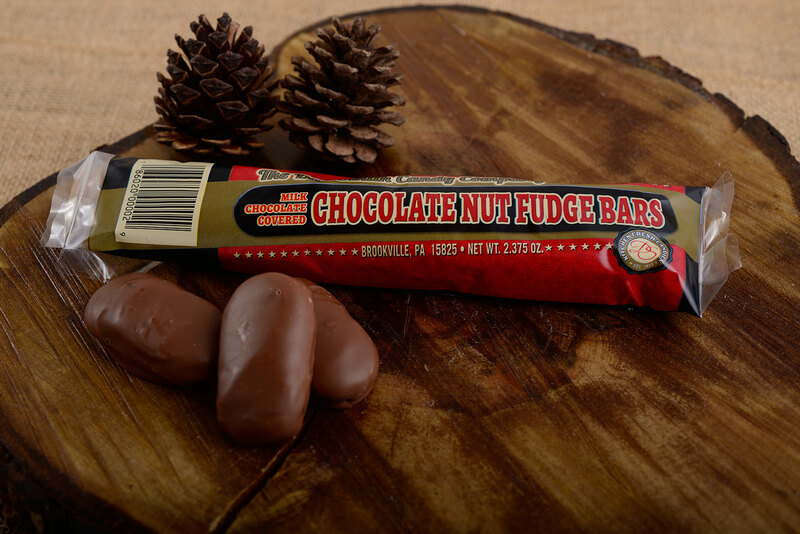 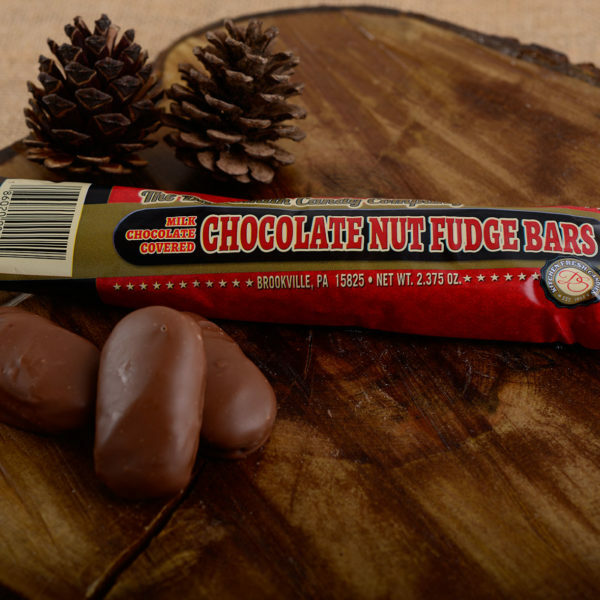 Rich chocolate nut fudge covered in creamy milk chocolate is a sweet delight. 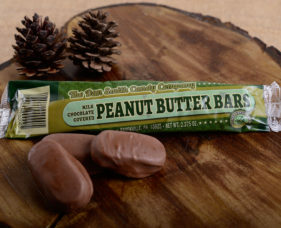 Three pieces make up this delicious treat.